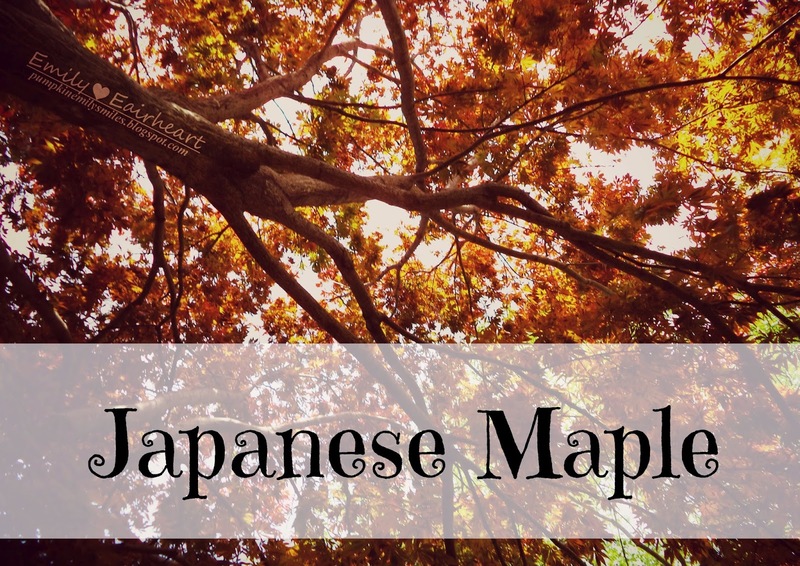 What was you favorite picture of this Japanese Maple tree? I think mine was the picture where the leaves were still growing and the two perspective shots of the tree. I like the shape of the tree branches in the two perspective shots of the tree.